Edward R. Murrow-winning journalist Antonio Castelan will join NBC4 as a general assignment reporter, it was announced today by Vickie Burns, Vice President and News Director. He joins the station from the CW Affiliate San Diego 6 (XETV) where he was a reporter since October, 2007. “Antonio is an intrepid reporter who is not afraid to take on the tough assignments. His resolve and tenacious reporting style makes him a perfect fit for our news organization that is well-known for our enterprise and investigative news coverage. He will make a terrific addition to the team,” said Burns. 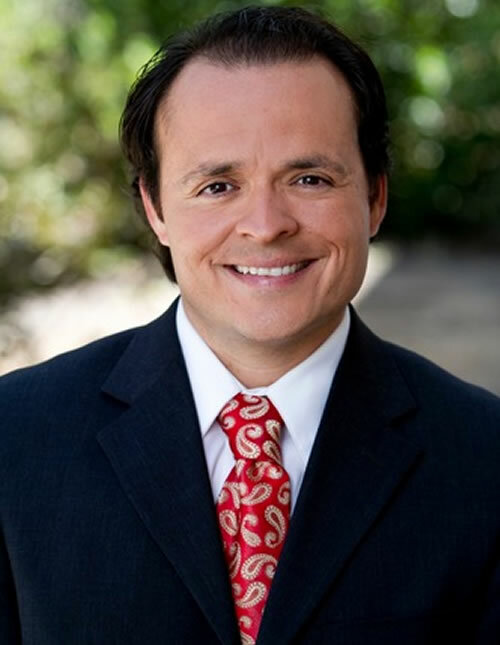 Prior to his work with San Diego 6, Castelan was a senior investigative reporter and anchor for KRGV-TV, the ABC affiliate station in Brownsville, Texas. During his tenure there, he won a prestigious National Edward R. Murrow Award in 2007 for his coverage of U.S./Mexico border issues that included interviews with two members of a drug cartel known as the “Zetas” which Castelan conducted in Spanish. Castelan began his career in television news as a photographer/live truck operator at KRGV-TV. He then moved to Colorado Springs, Colorado where he was a video journalist for KOAA-TV and, in 2001, landed a job as a senior reporter at Time Warner Cable’s News 8 Austin in Austin, Texas where he would earn an Associated Press Award for Breaking Newsand a Regional Edward R. Murrow Award for Investigative Series. In 2009, Castelan was part of a team at San Diego 6 News that won a local area Emmy Award for Best Newscast. During his career, Castelan has covered many national stories, including the Texas A&M bonfire collapse, the 2000 Republican and Democratic National Conventions, Hurricane Katrina, and several other natural disasters. Castelan was born in Chicago, but grew up in Brownsville, Texas. He holds a B.A. in Journalism from the University of Michigan at Ann Arbor and is a member of the National Association of Hispanic Journalists. In his spare time, Castelan mentors students in underserved communities. He also enjoys running in marathons.